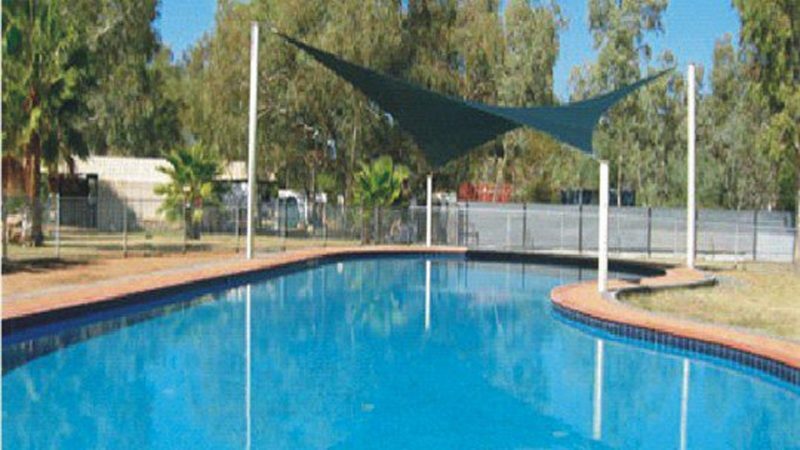 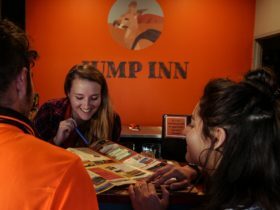 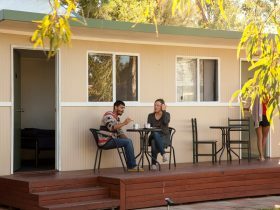 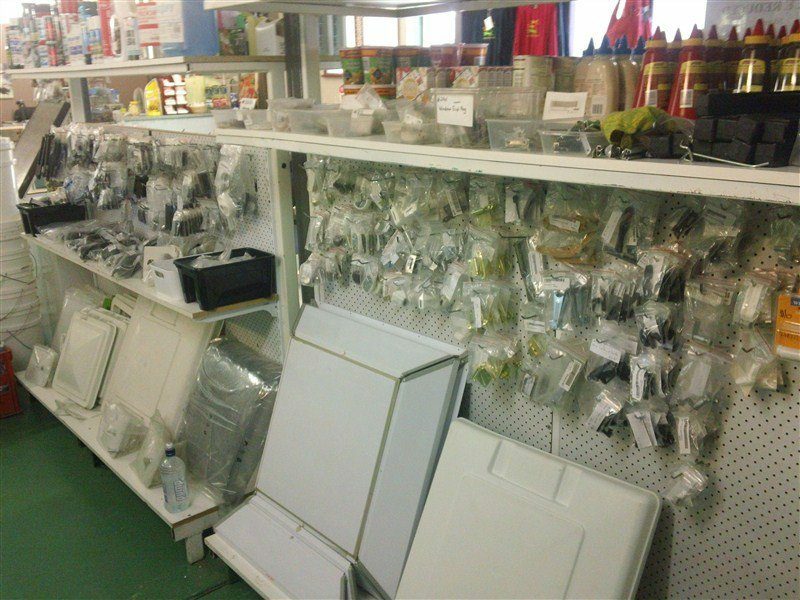 Stay at the quiet and friendly Heritage Caravan Park, located just a few minutes from the heart of Alice Springs. 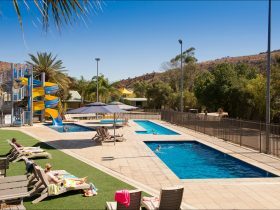 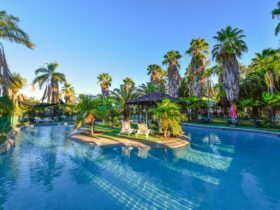 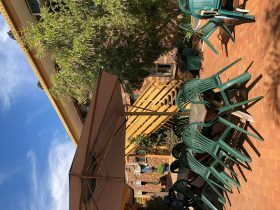 Nestled amongst the glorious MacDonnell Ranges, the park offers cabins, caravan and camping sites, a spacious barbecue area under a pergola, grassed camping sites, clean amenities, and is pet friendly. 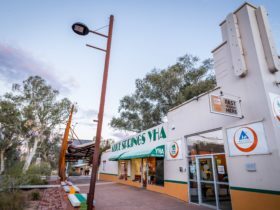 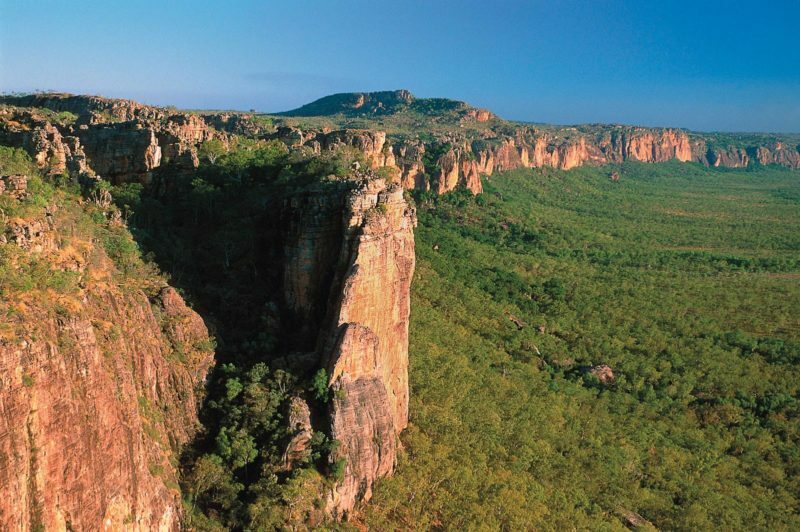 Close to a range of Alice’s famed attractions, the park is a great base from which to explore this fascinating part of Central Australia. 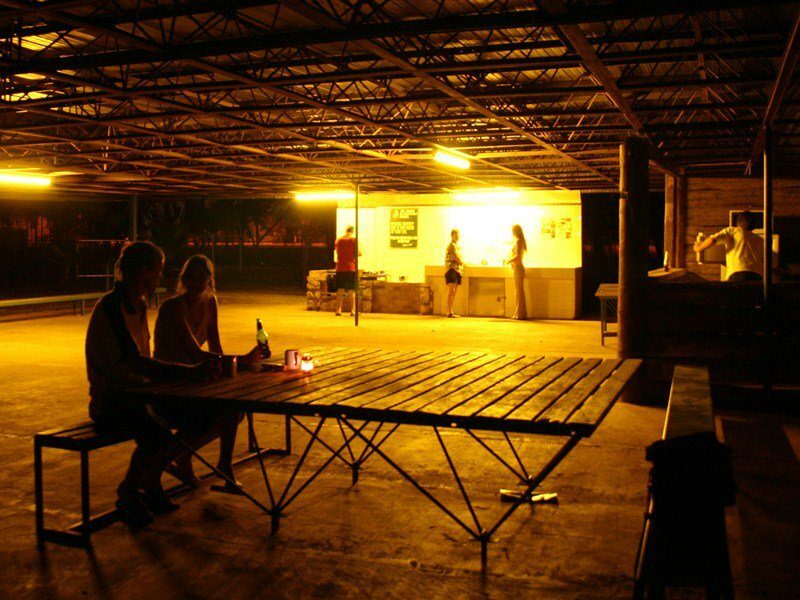 The unpowered camping sites give you that remote feeling and are perfect for those who prefer the ‘no frills’ style of camping .